Podcast | Nancy Guberti, M.S., C.N. 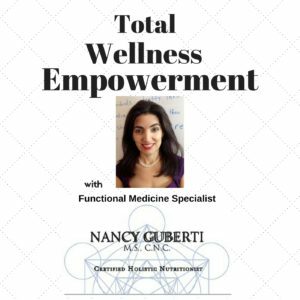 Total Wellness Empowerment podcast is all about empowering others take charge of their own health while gaining awareness, perhaps learning how to think out of the box and discover new ways to do that. Some episodes, I will be sharing the latest research, answering health questions while removing confusion. 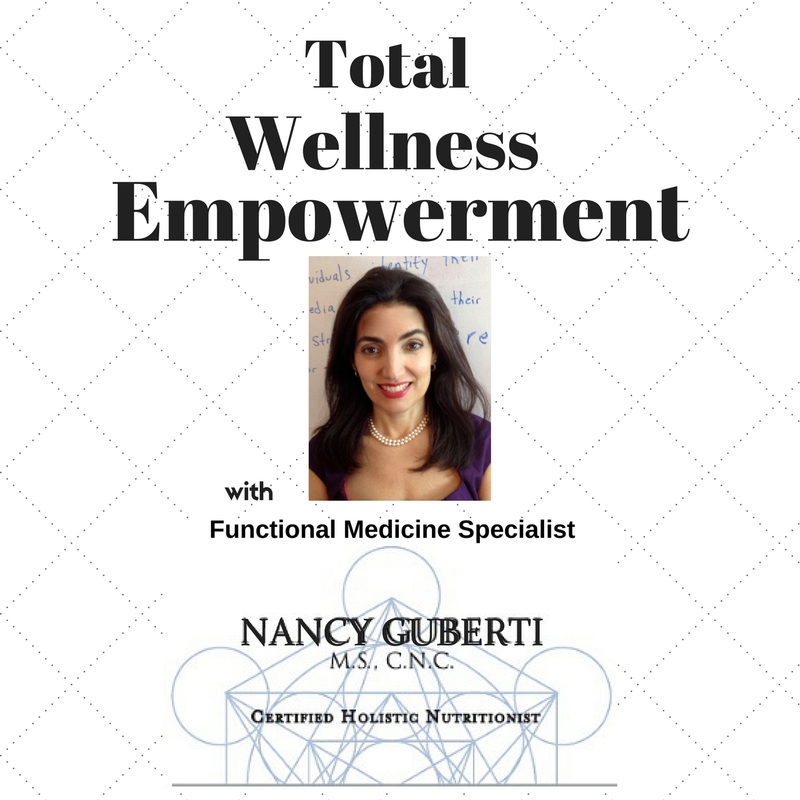 My special shows are the ones that I will highlight an amazing wellness warriors who took charge of their own health. The goal is to empower others looking for their health breakthrough on the path to optimal wellness.